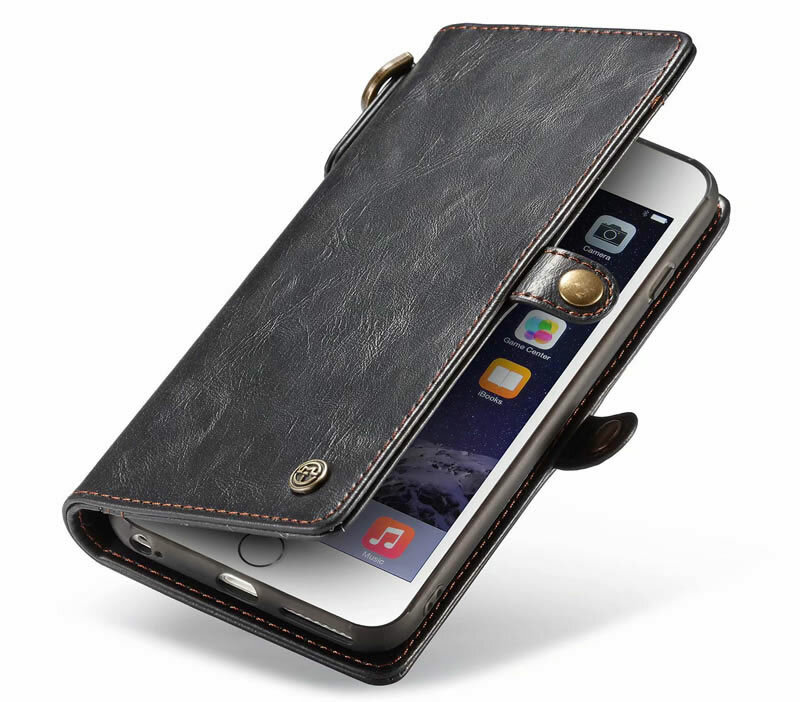 Free Shipping, Buy CaseMe iPhone 6S / 6 Magnetic Detachable 2 in 1 Multi-functional Leather Wallet Case With Wrist Strap at Official Casemecase.com. 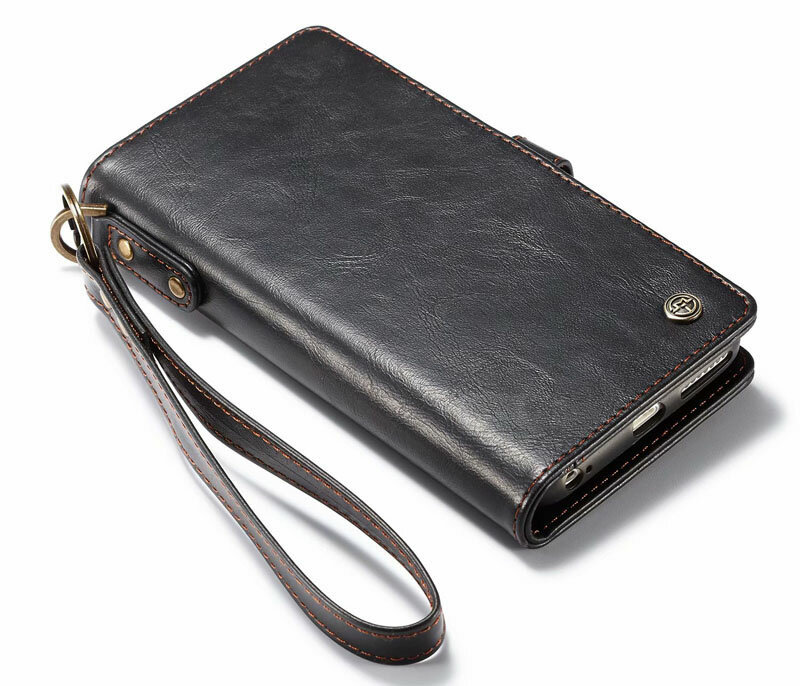 8 card slots + 1 cash pouches + 1 practical metal loop. 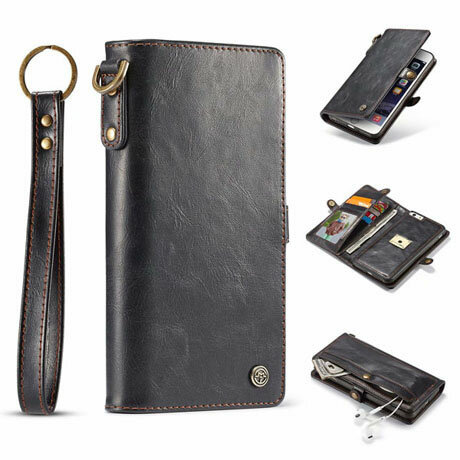 8 card slots + snap wallet + metal key loop + wrist strap, it almost holds everything, it meets all your daily demand. 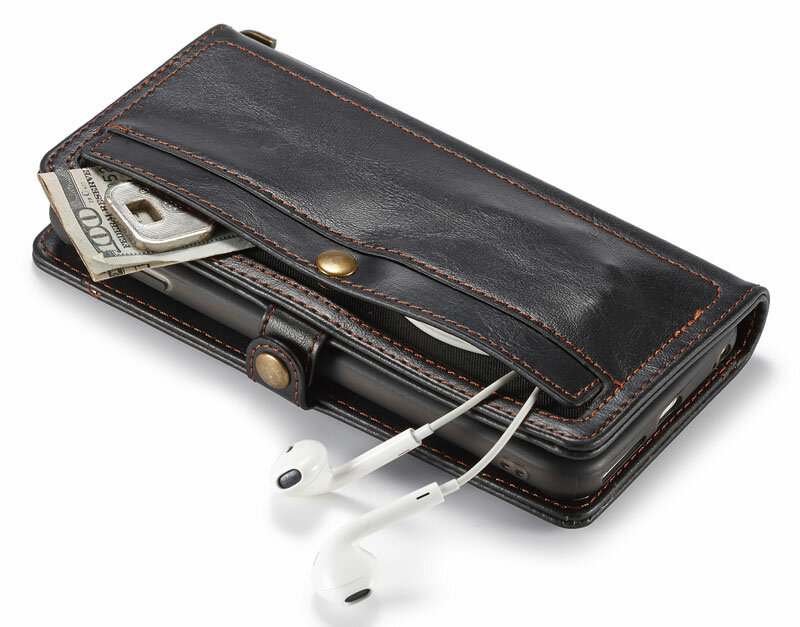 You can use your personal items – home / car keys, cosmetics, small jewels, cell phone charging lines, headphones, change and so on. 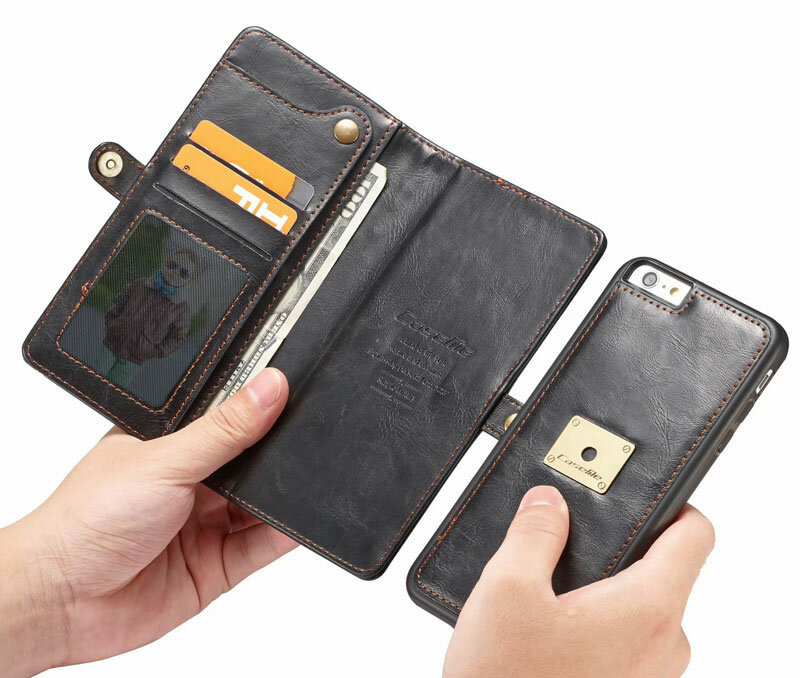 Mobile Phone case wallet can be separated from the wallet for those who want to travel.It protects your phone, and it’s very thin. 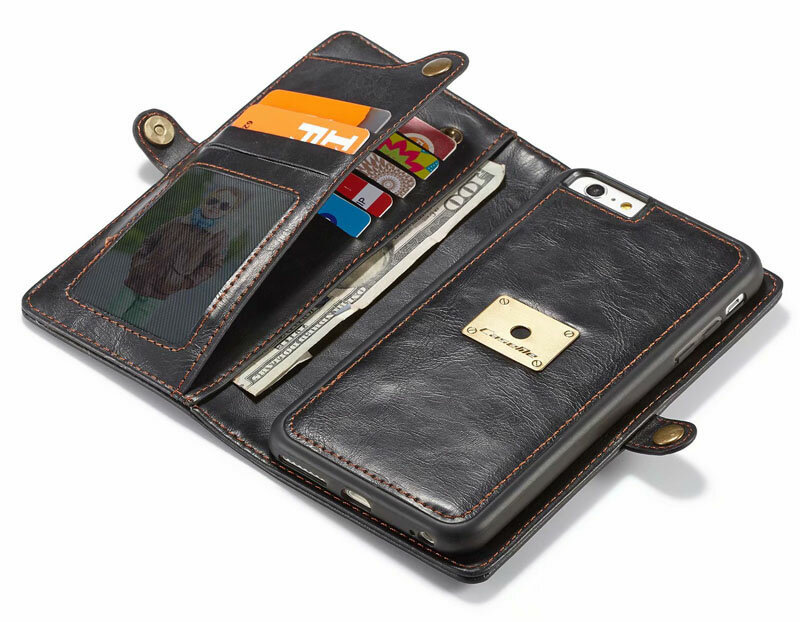 Magnetic clasp snaps firmly closed provides 360° protection for you bevice to keep cards and cash inside safely. 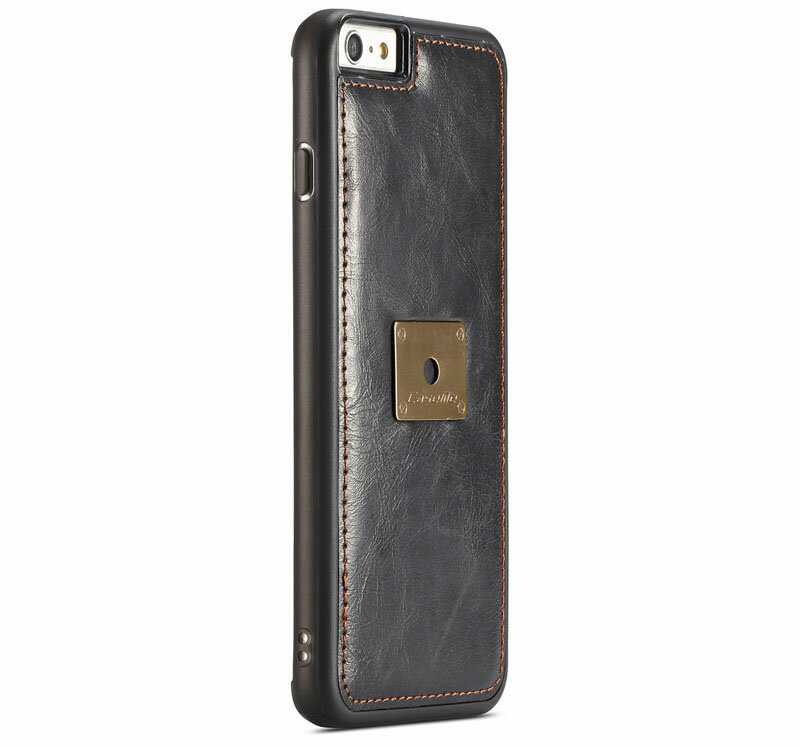 Made of high quality metal clutch and Premium PU leather. Convenient holding while shopping or walking. Precise cutouts for speakers, charging ports, audio ports and buttons for your convenience.